Check the Calendar for activities. 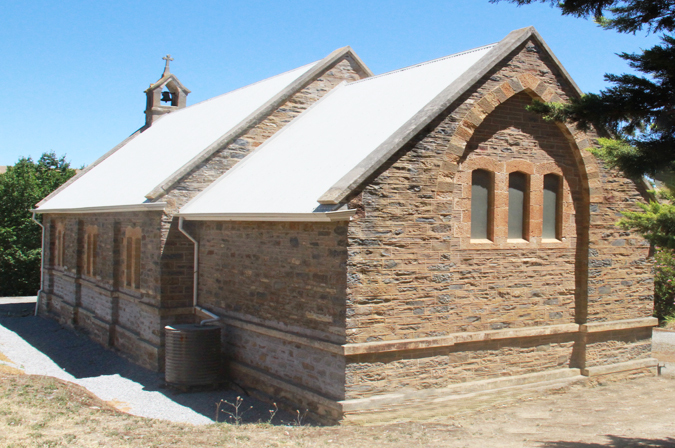 Are you interested in the history of this church? In February 1869, Rev Charles William Morse, . . . called a meeting at Glenburn . . . “to consider all matters concerning the establishing a church service at this place”. Read more . . .